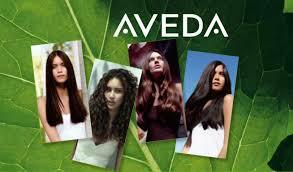 We specialize in Aveda hair color. Brown & Co. carries the products you’re looking for. From Aveda to Pureology and Morrocan Oil, look at our unique list of hair care and sytling products. Give the gift of Brown and Co. Our printable gift certificates are good toward all salon services and products!